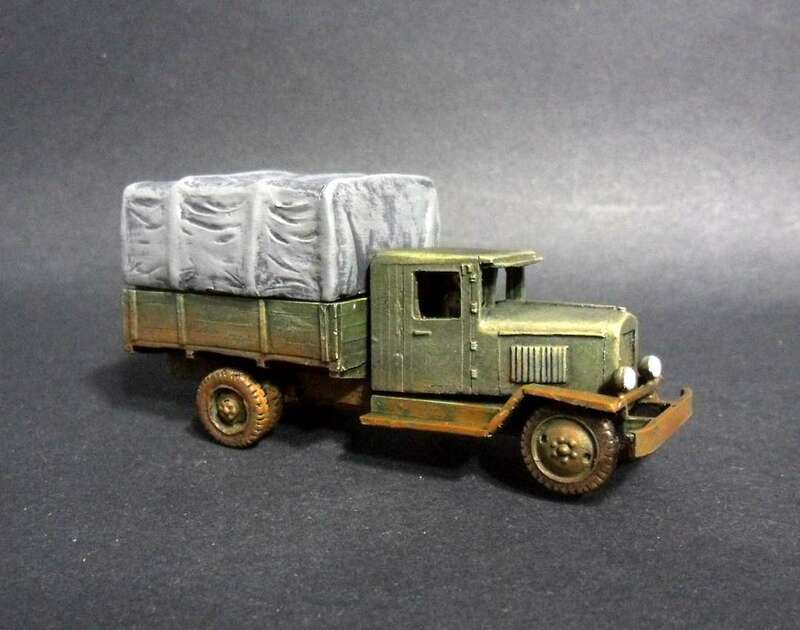 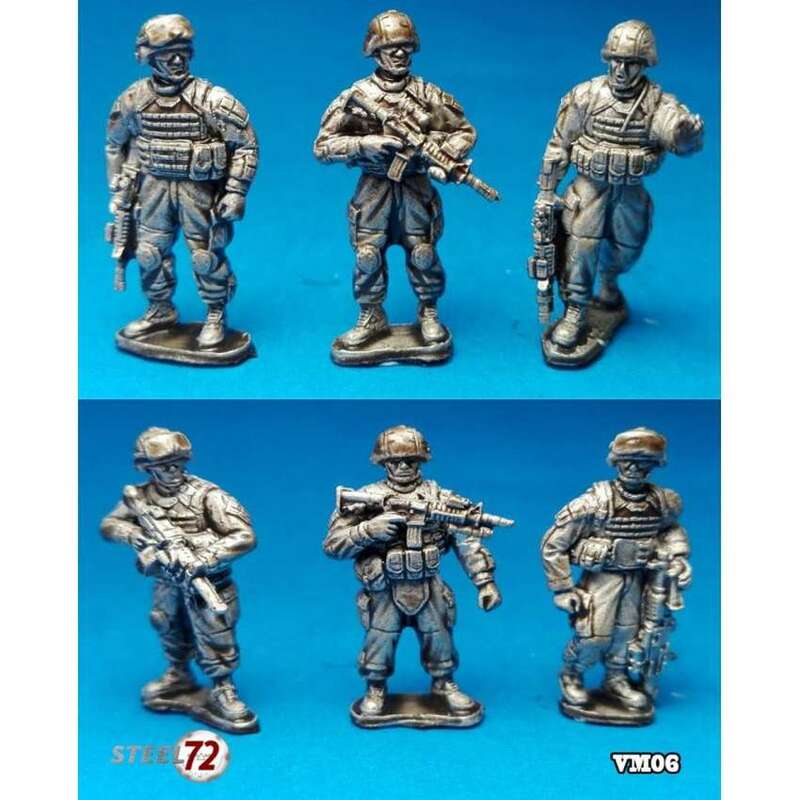 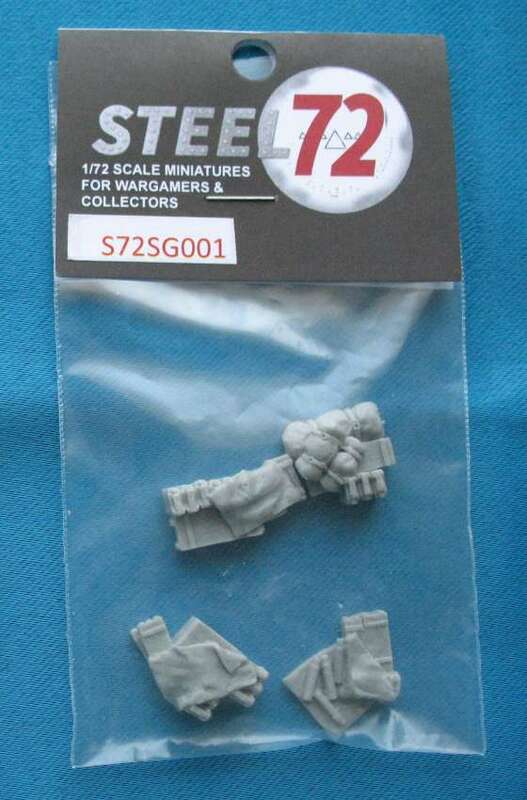 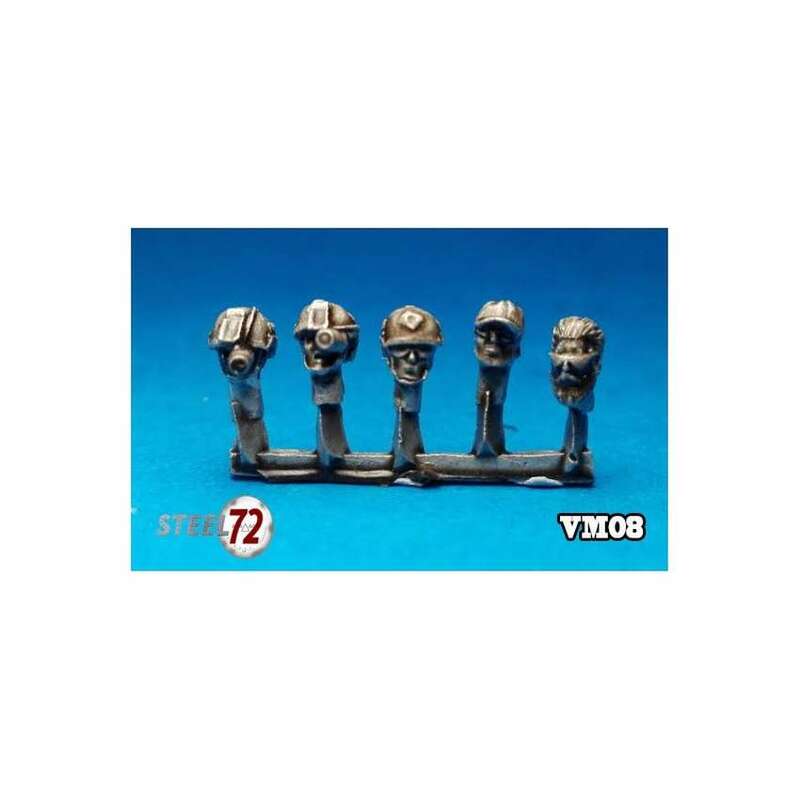 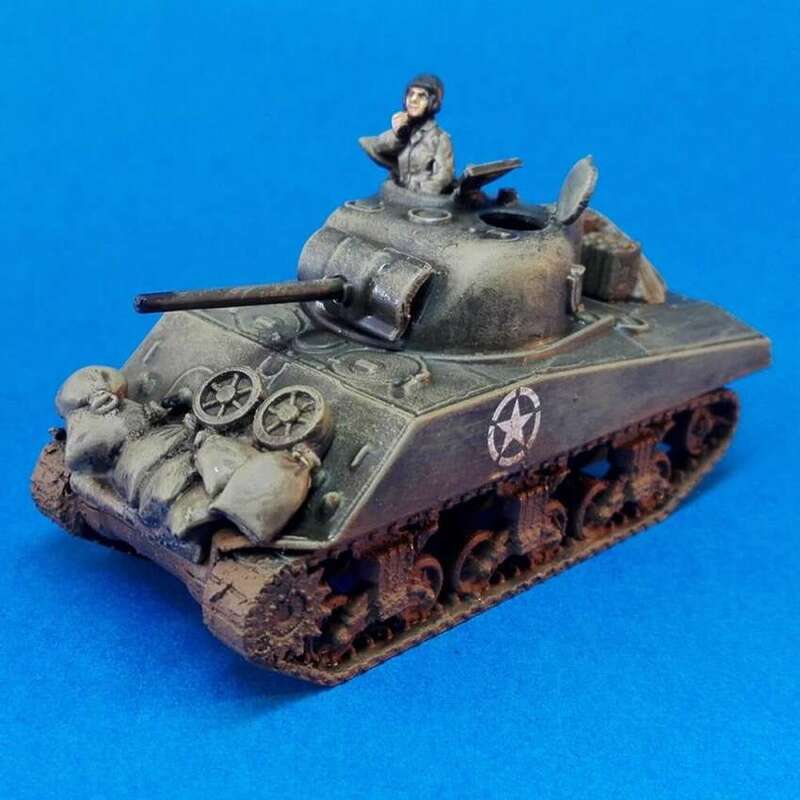 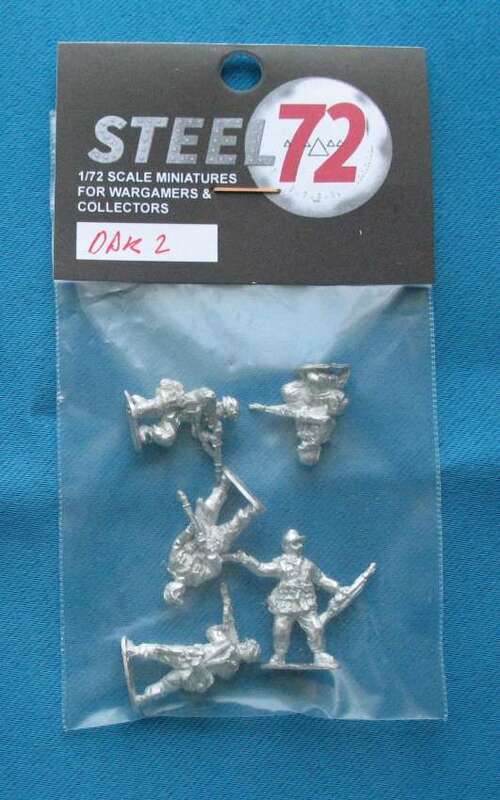 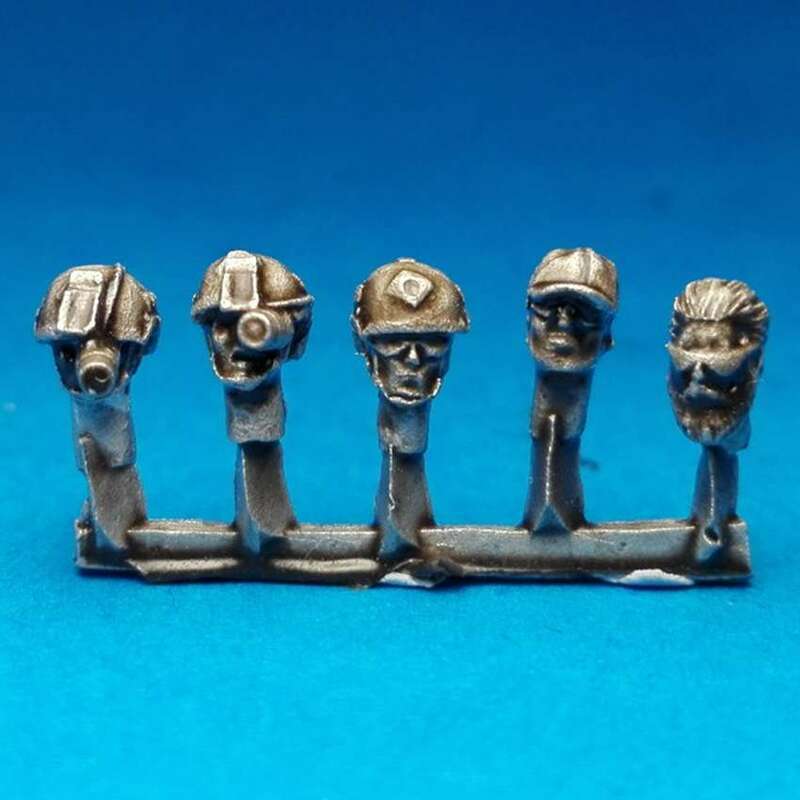 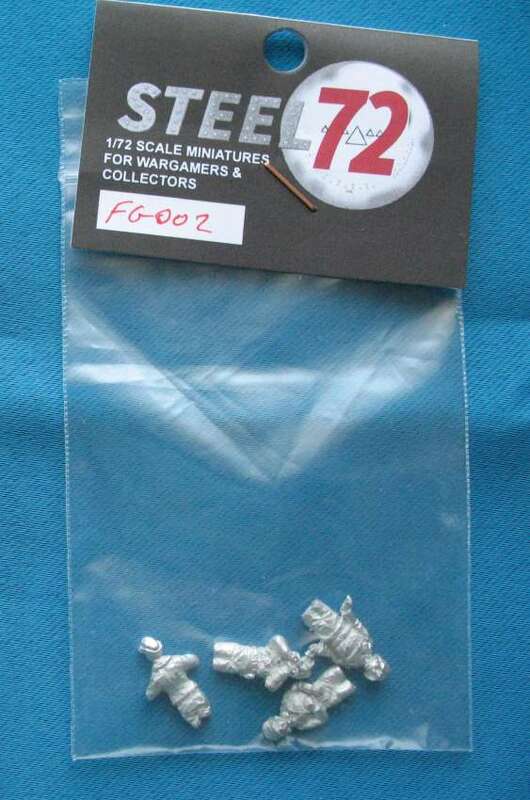 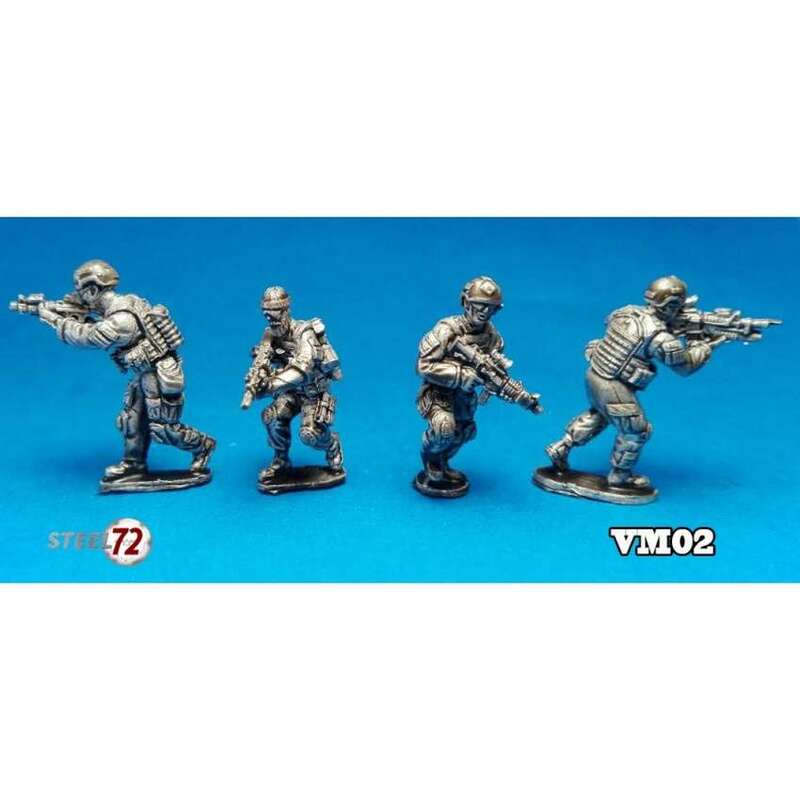 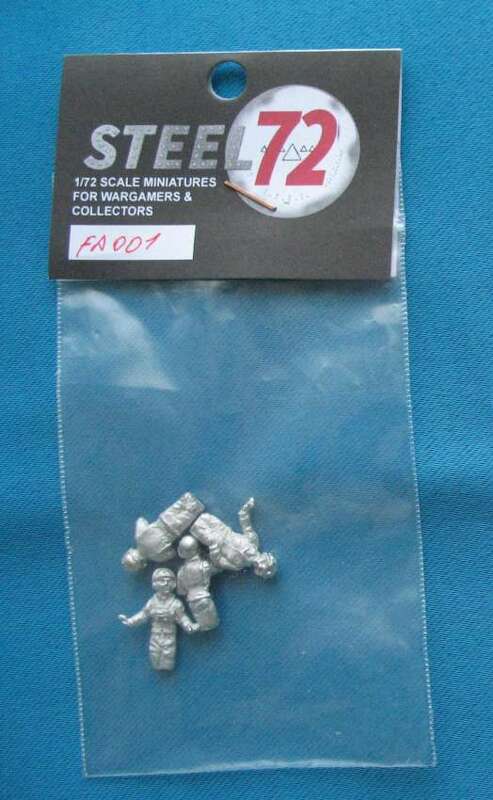 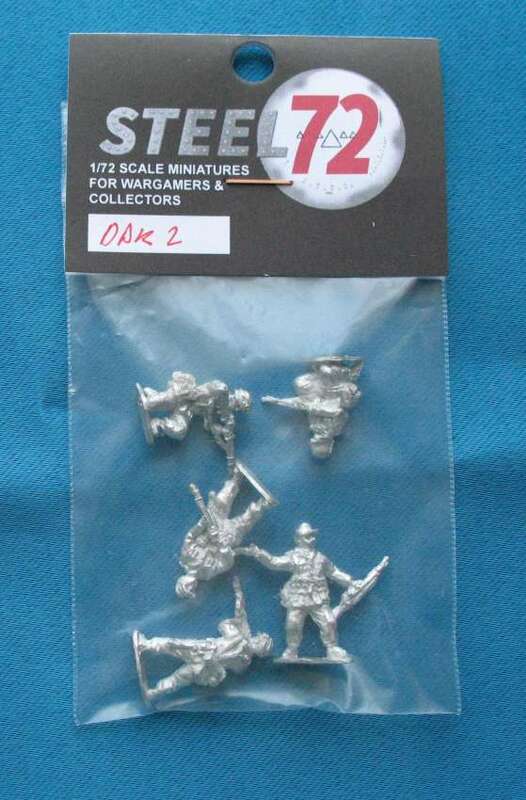 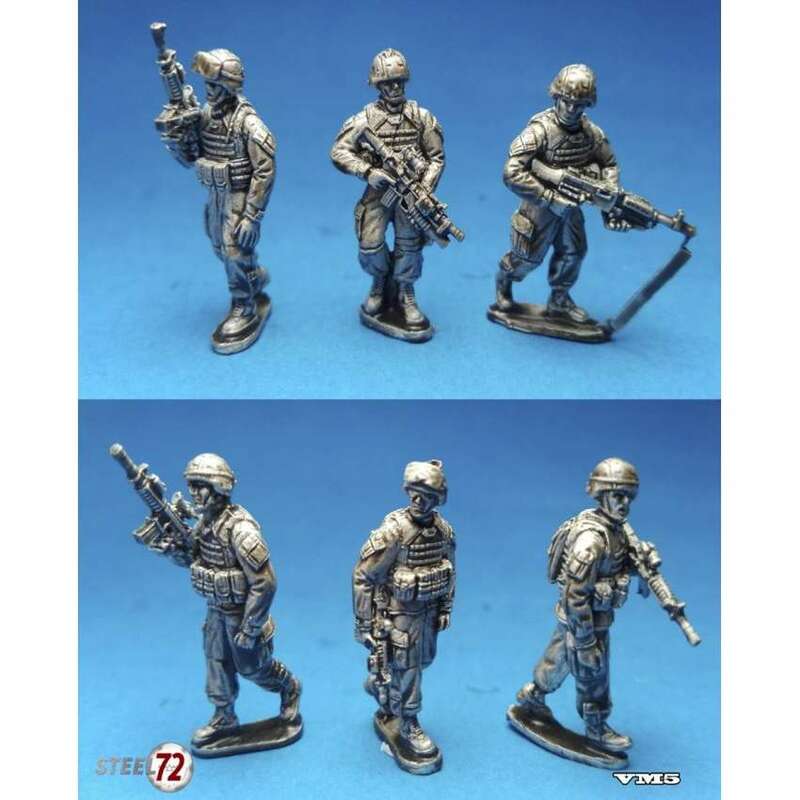 Steel72 is in collaboration with Xan Miniaturs. 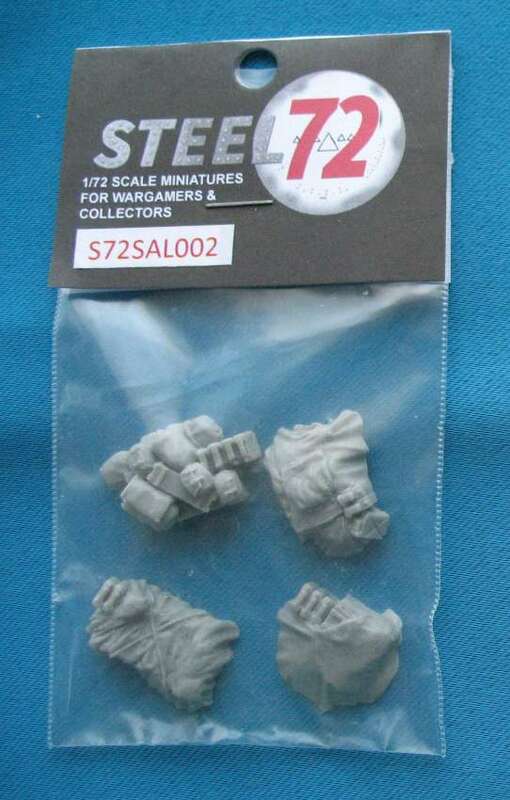 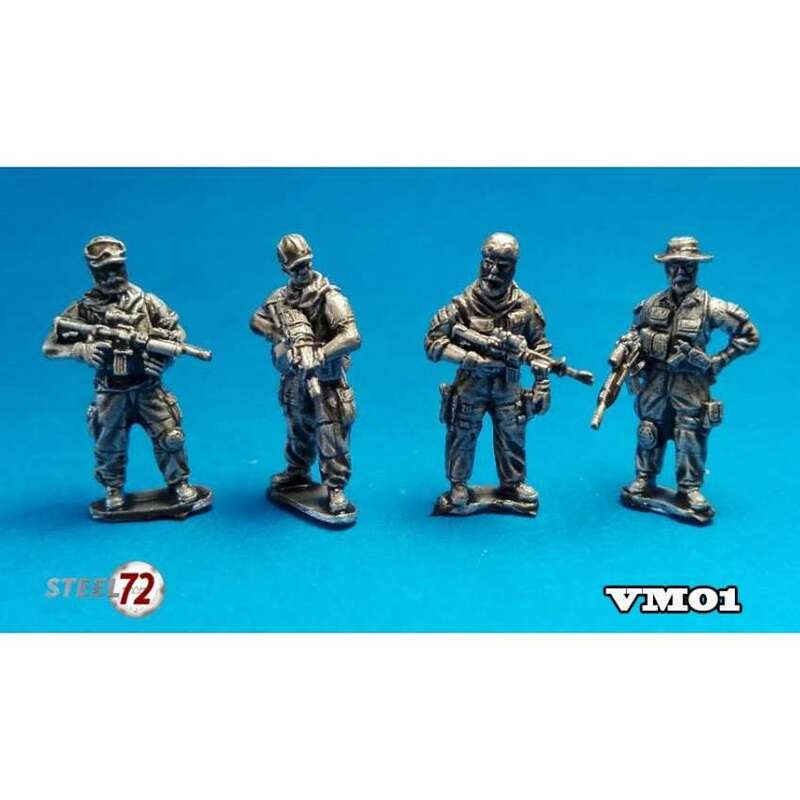 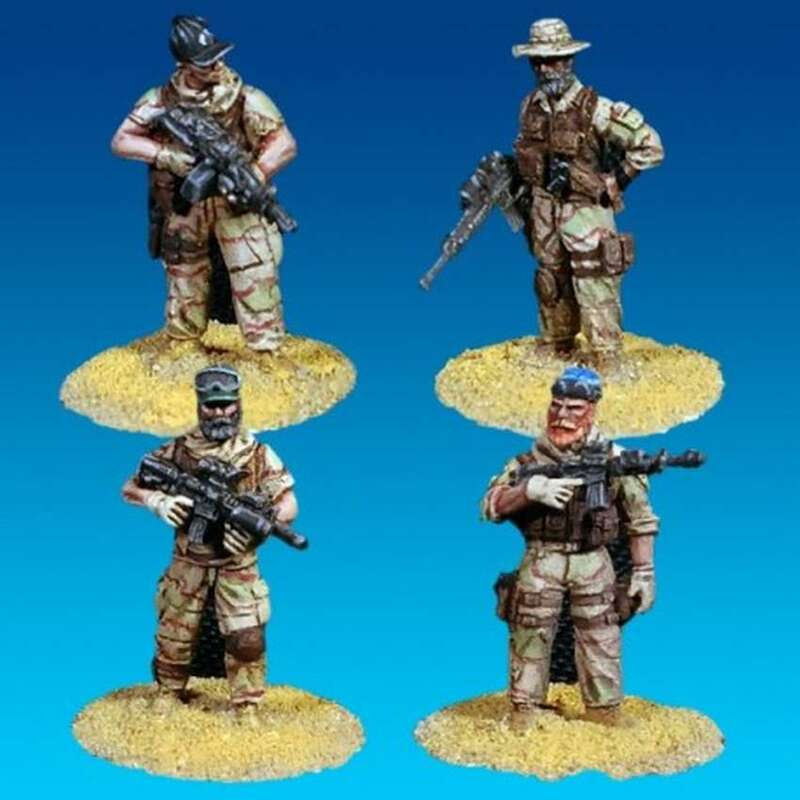 Info October 2016 - Steel72 is the new owner of "Vepafigures". 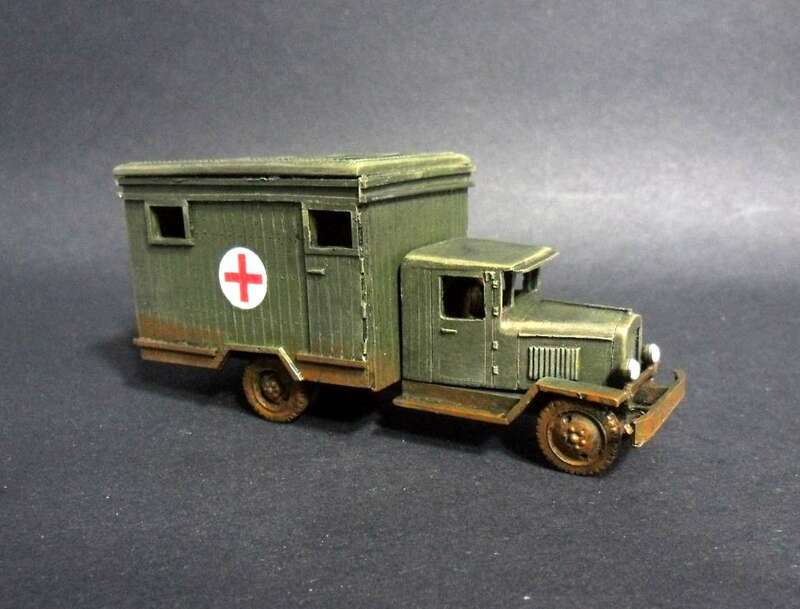 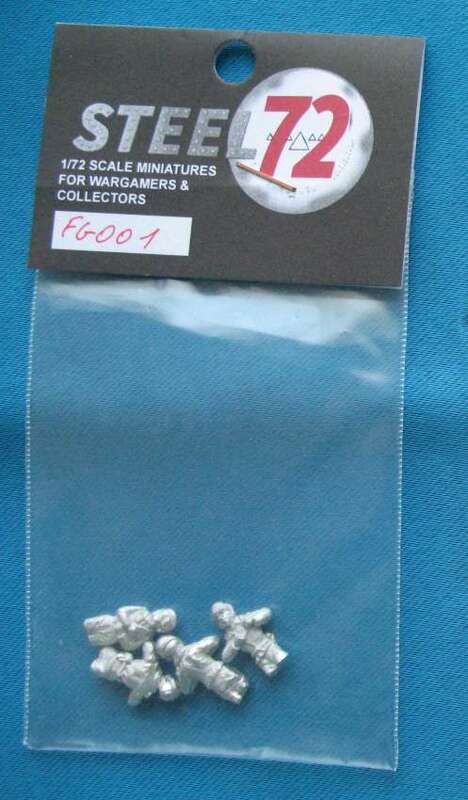 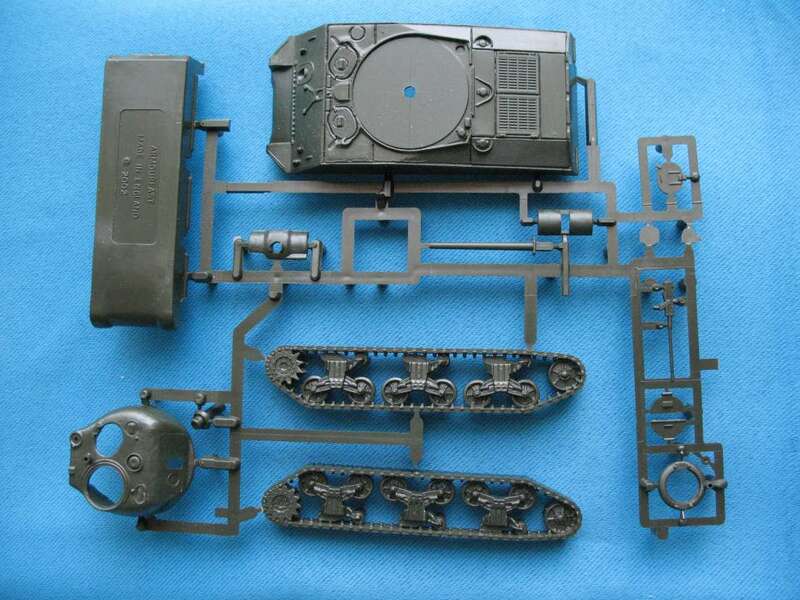 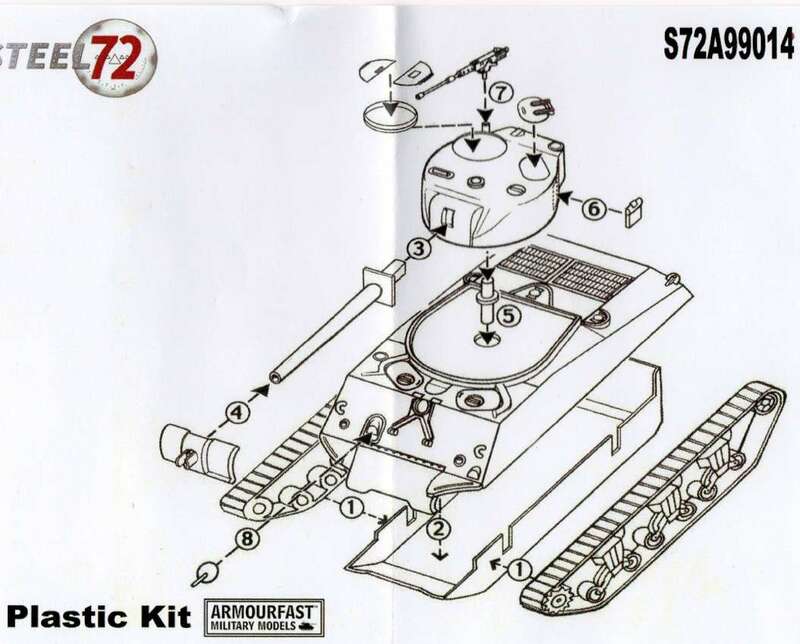 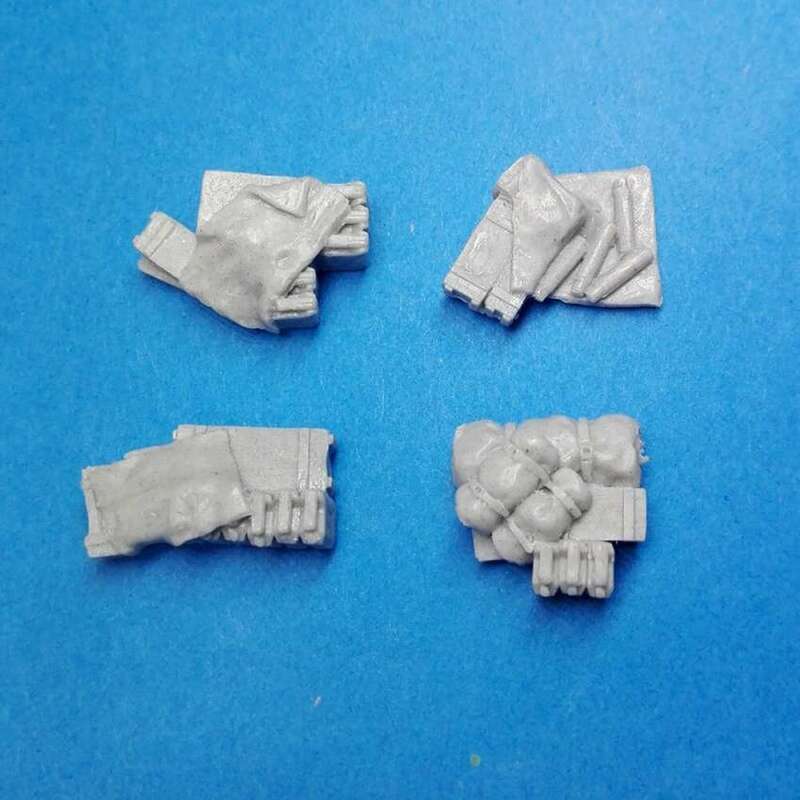 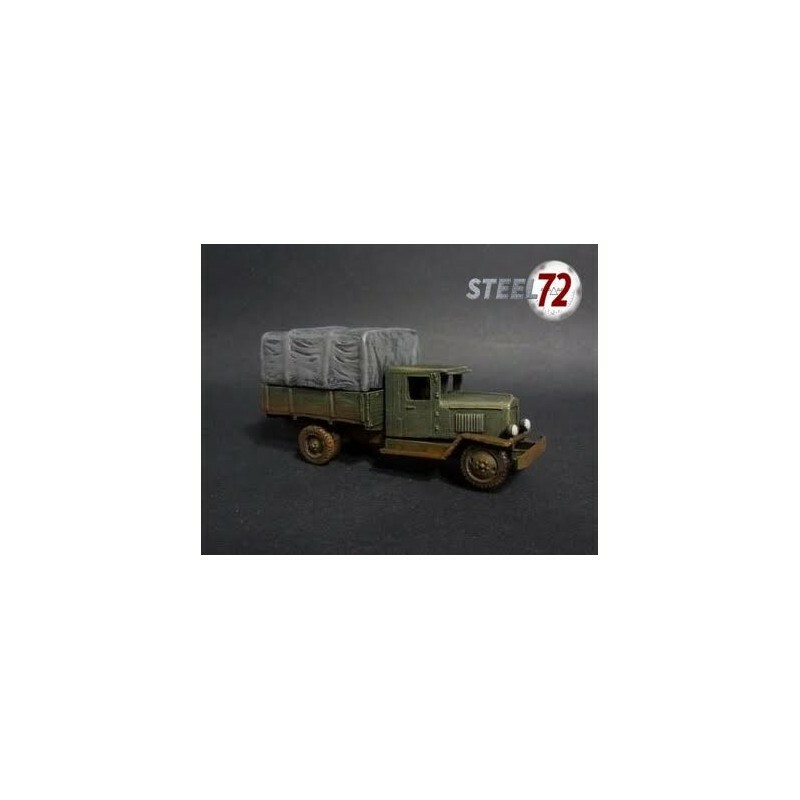 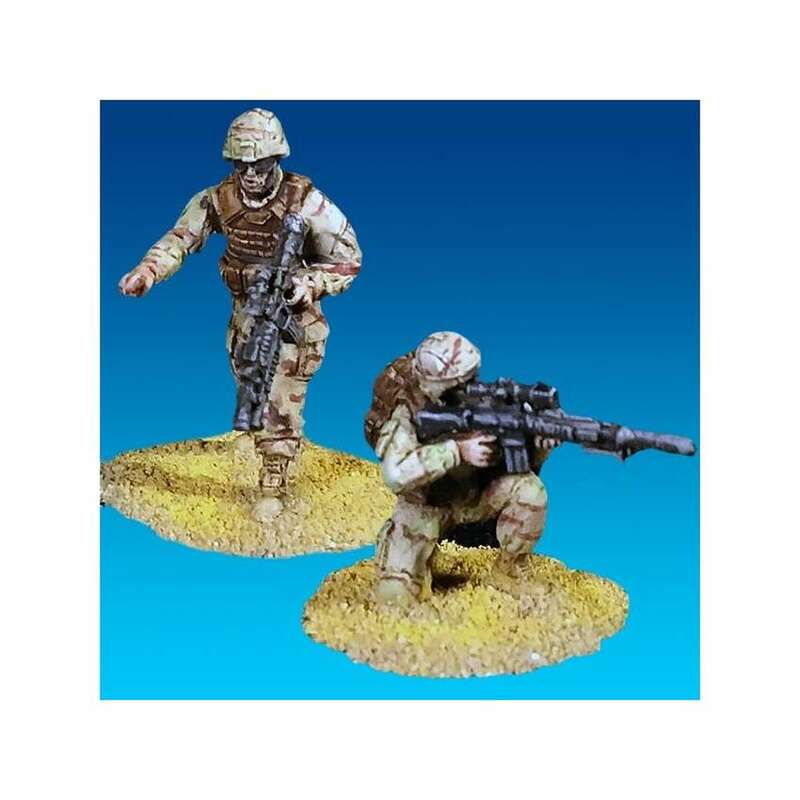 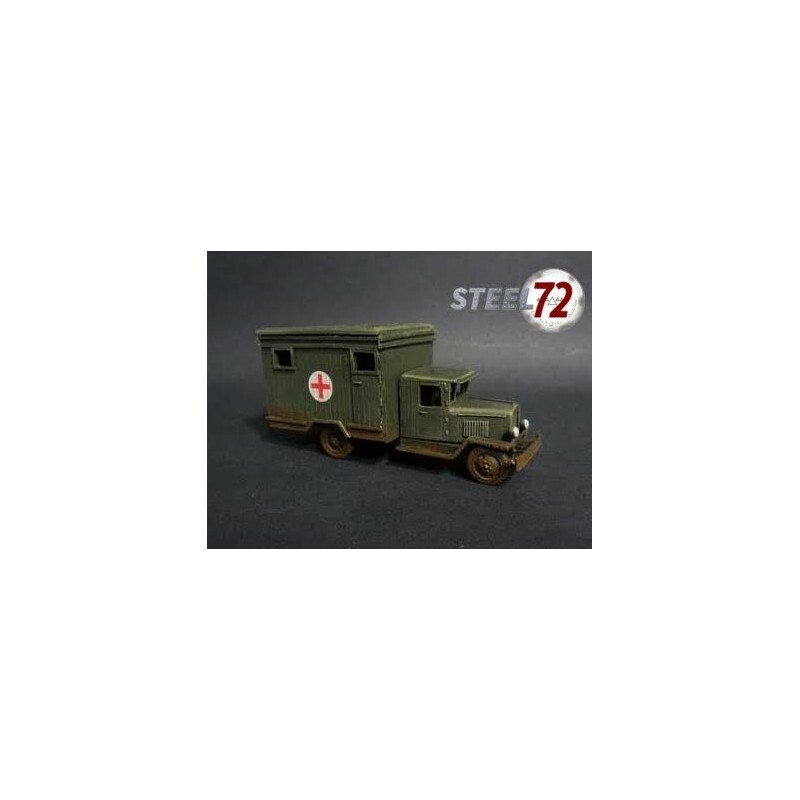 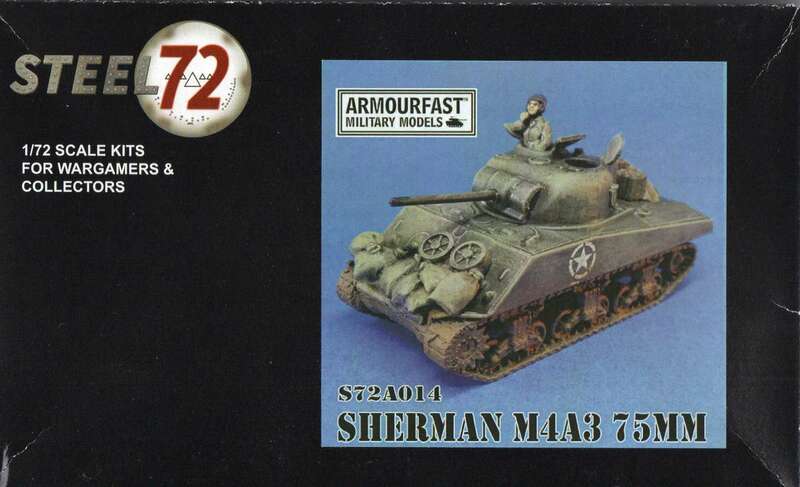 - The vehicle sets contains a plastic sprue with an "Armourfast" tank, resin stowage and white metal tank commander exclusive of Steel72. 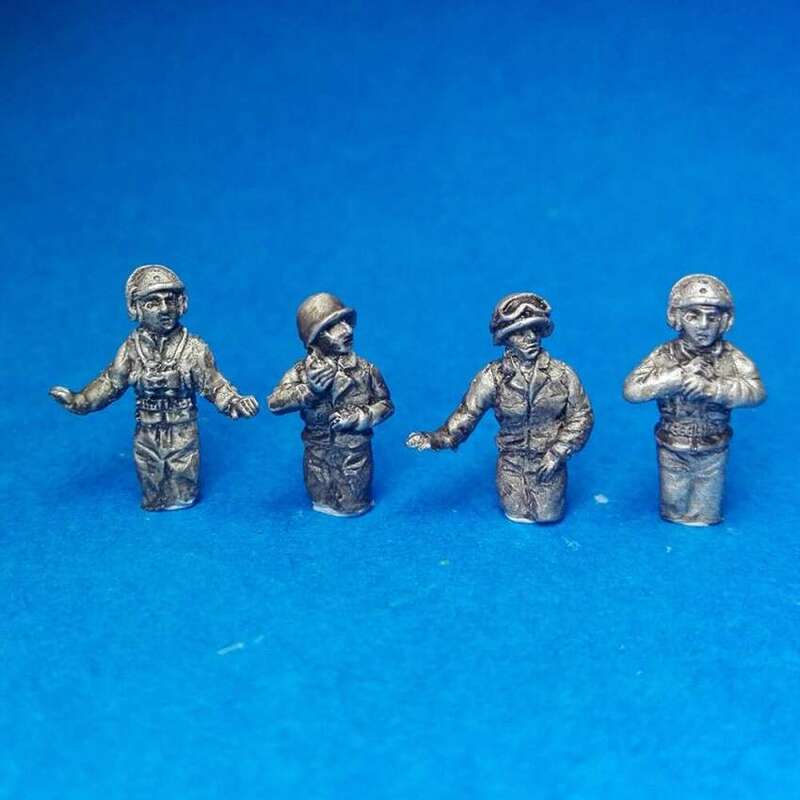 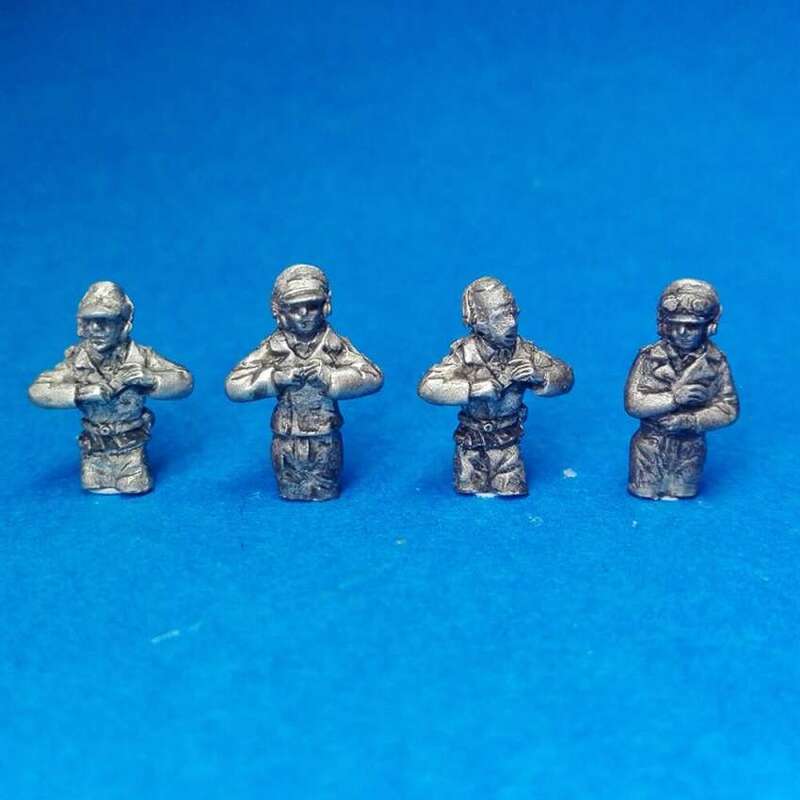 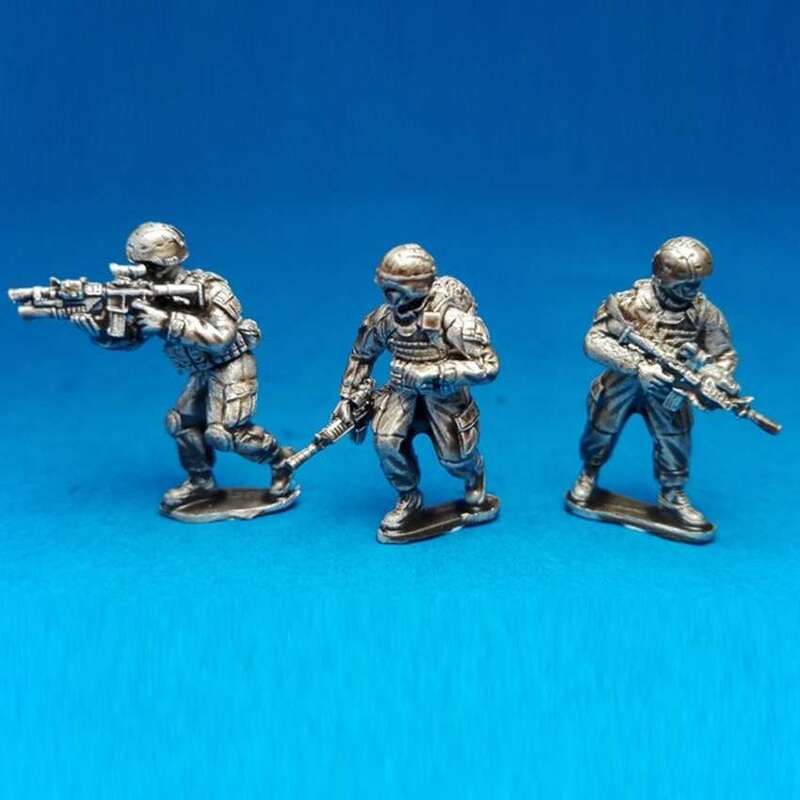 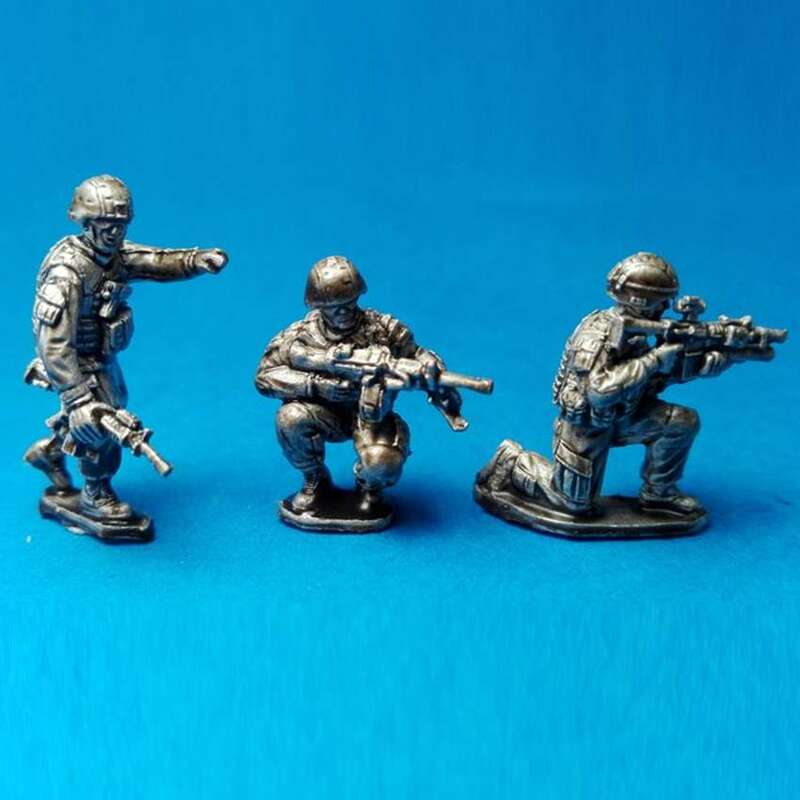 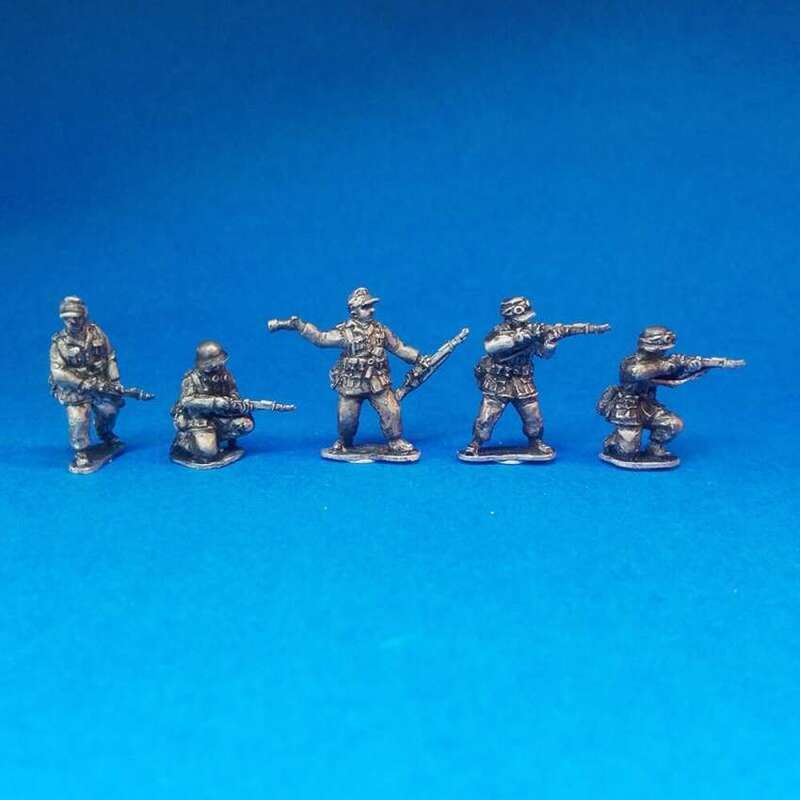 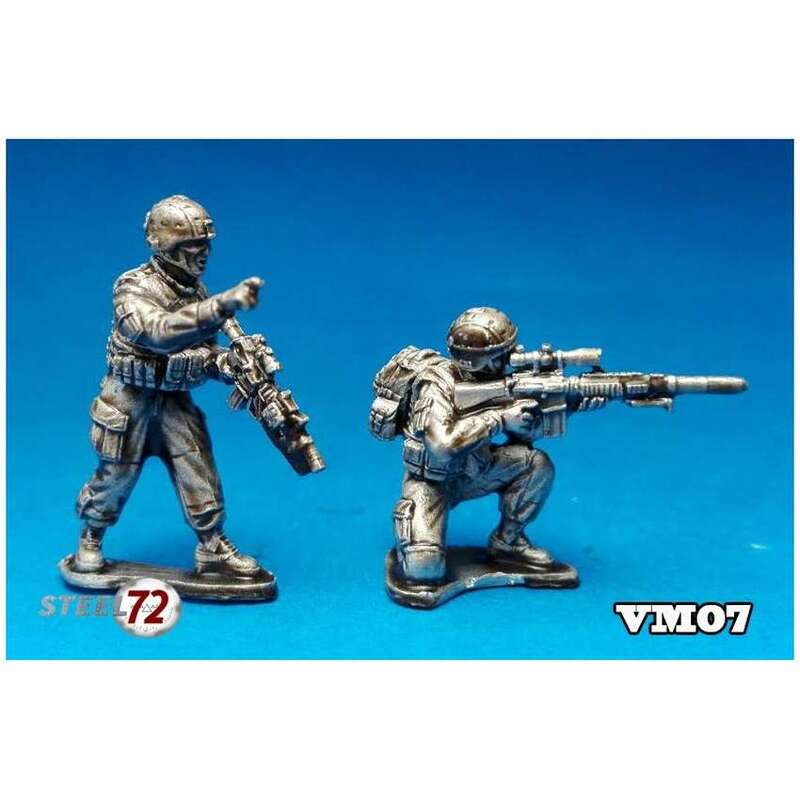 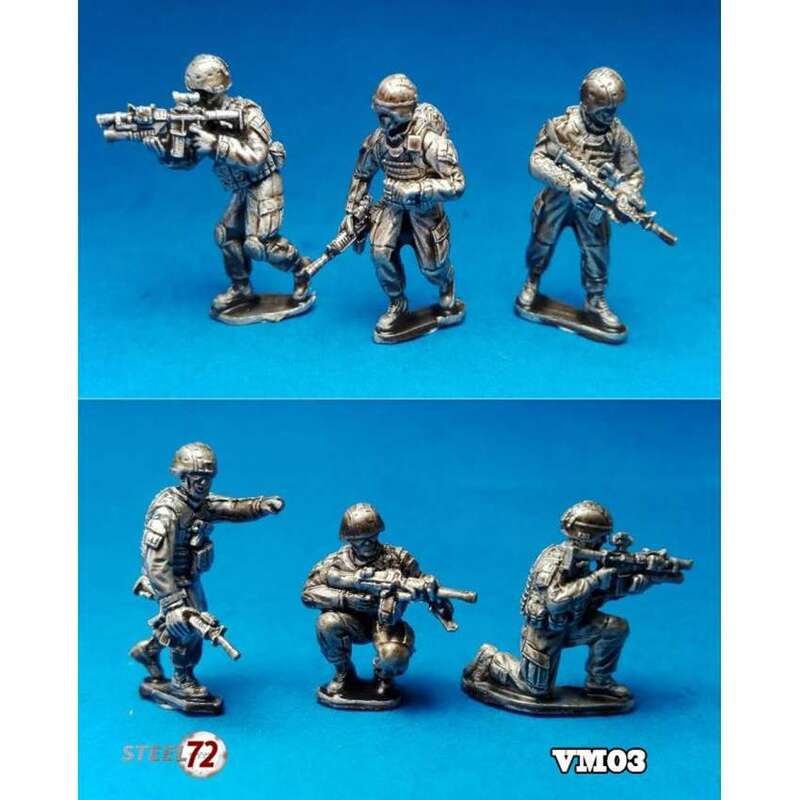 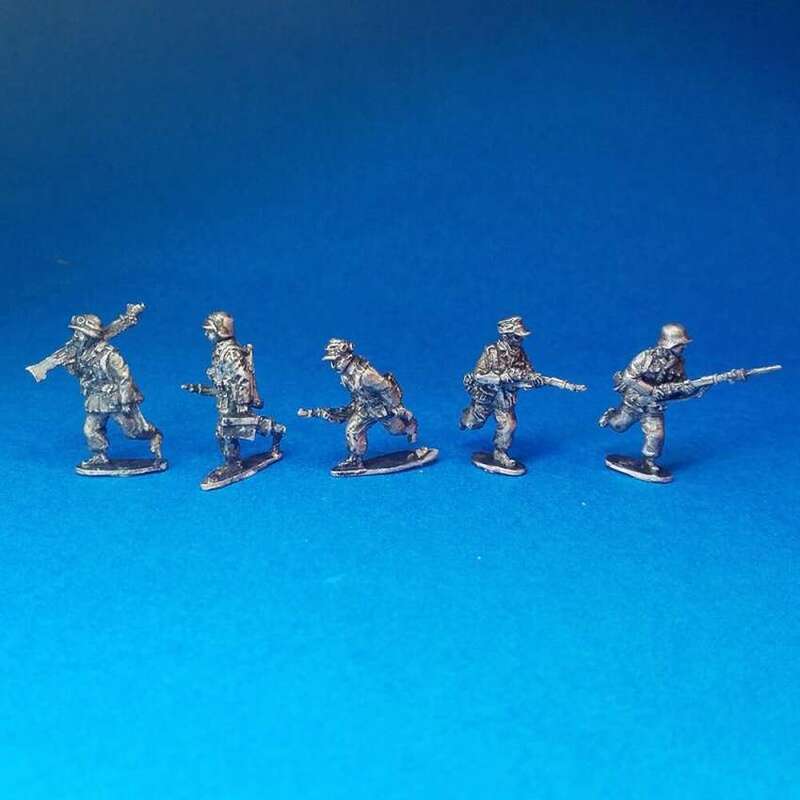 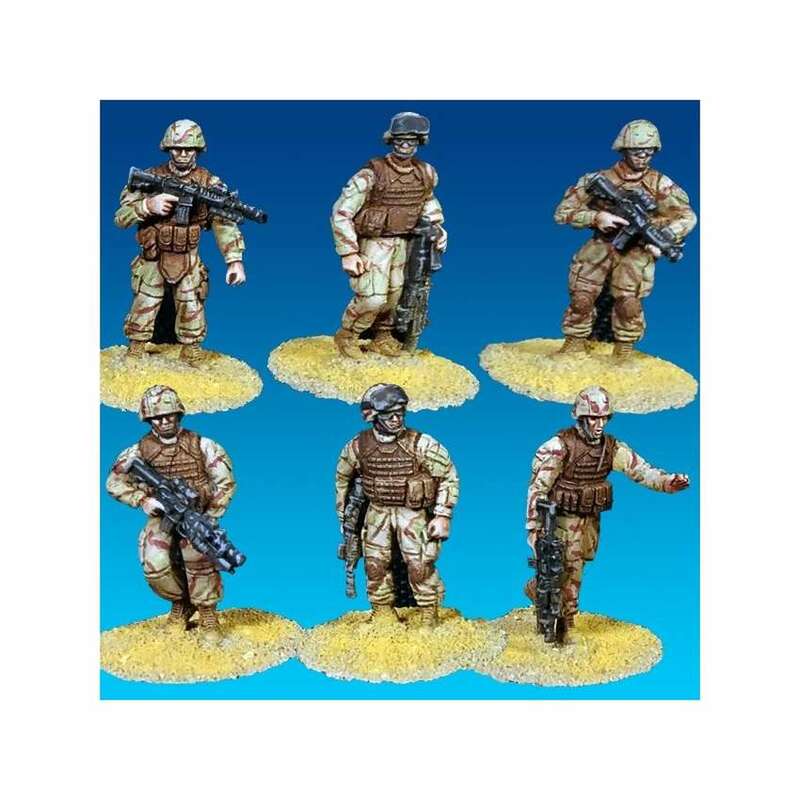 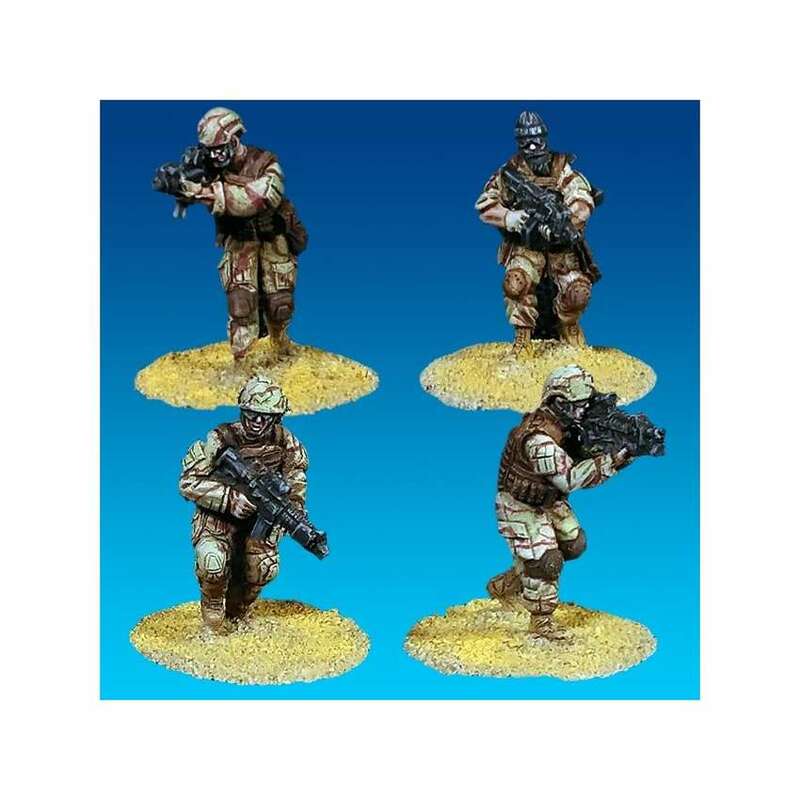 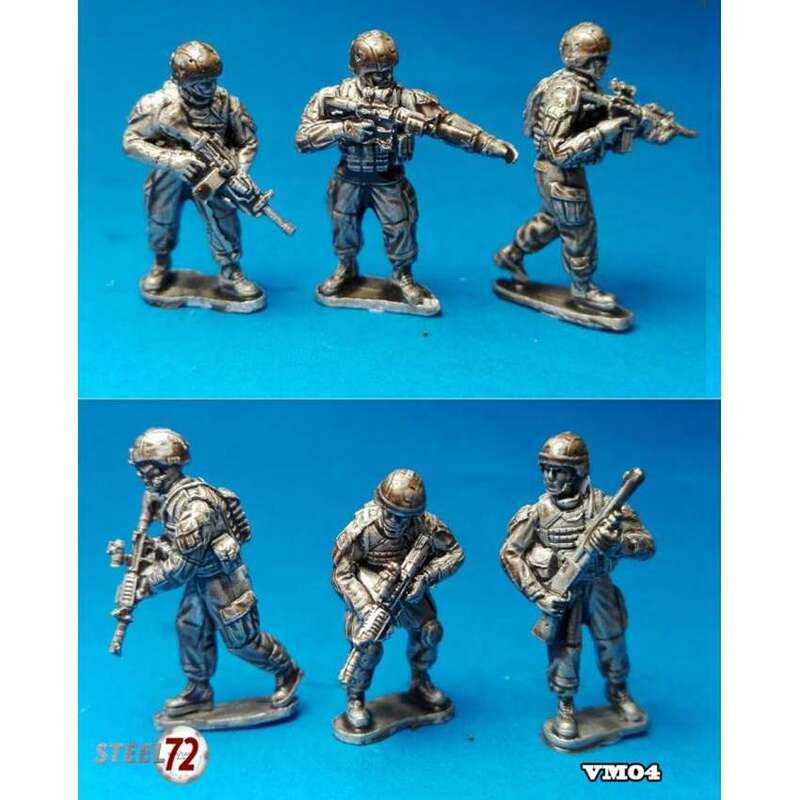 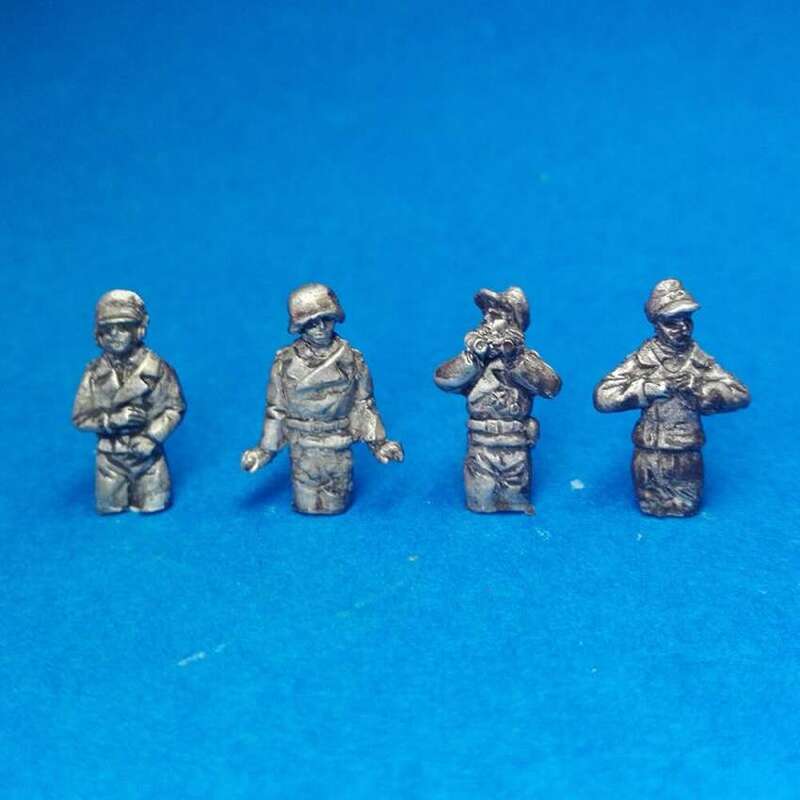 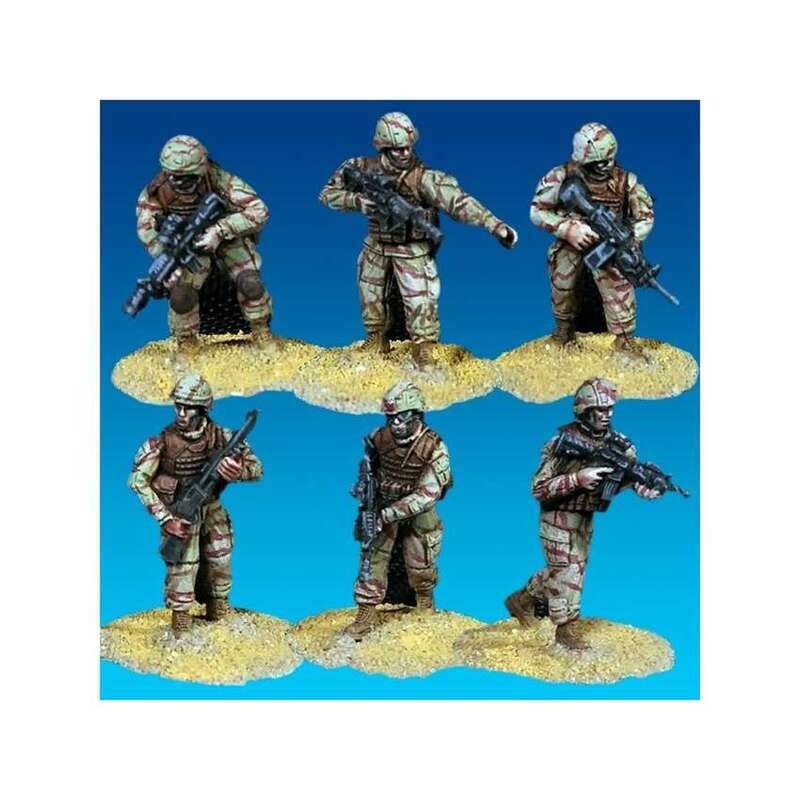 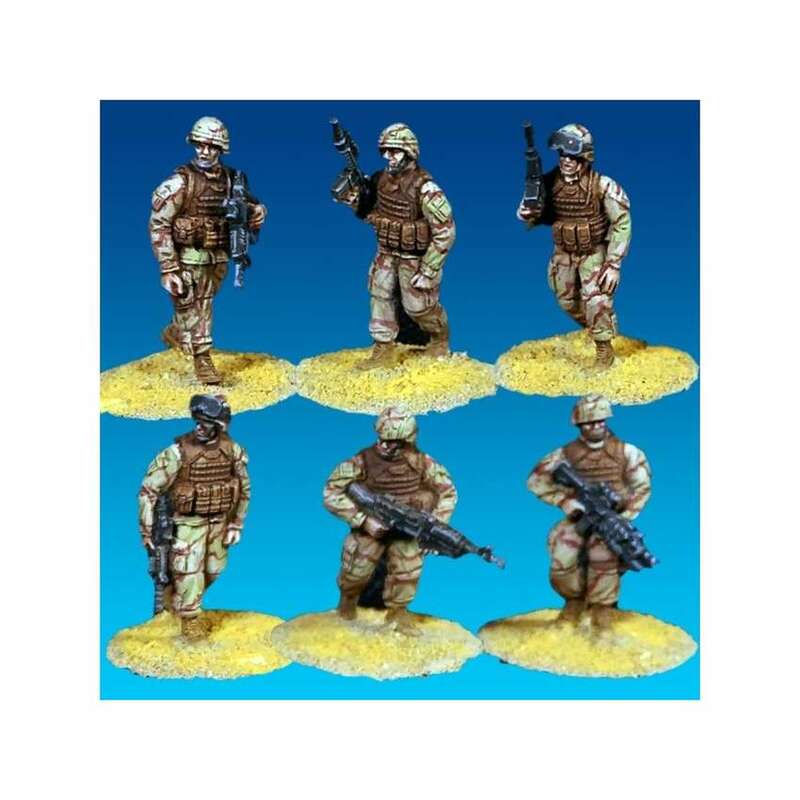 - The figures of soldiers are made in white metal. 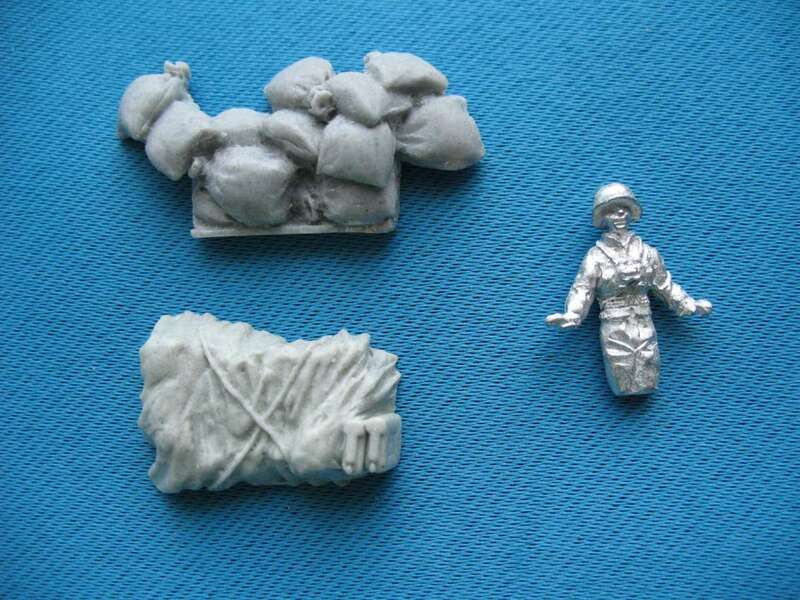 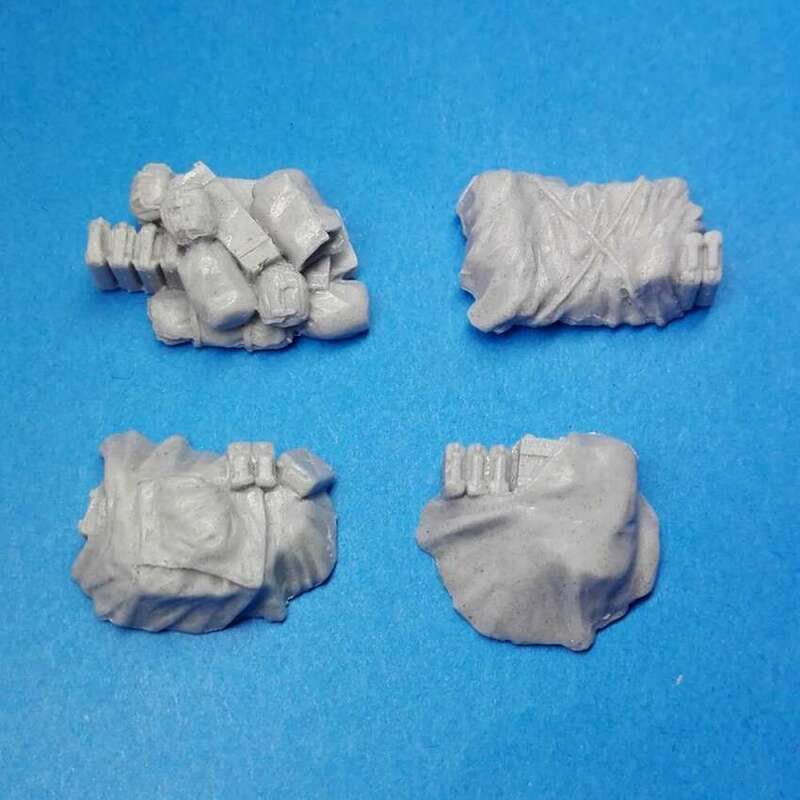 - Stowage packs are made in resin.